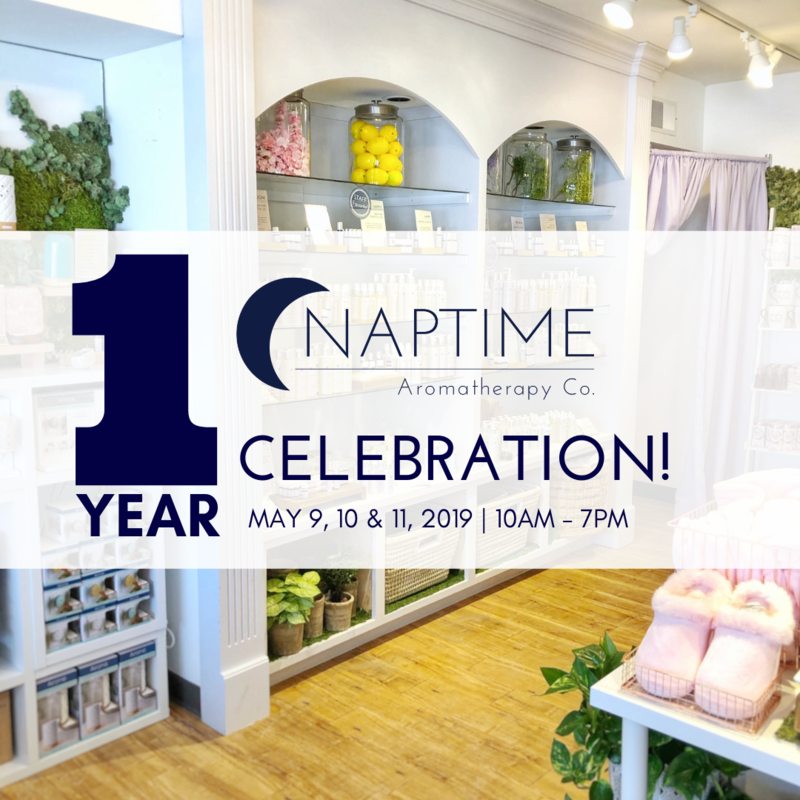 Events – Naptime Aromatherapy Co.
NEW STORE HOURS AT NAPTIME! We will be open 7 days a week starting April 1st! Free fresh flower stem for all ladies! MIMOSAS and FRESH FRUIT served! 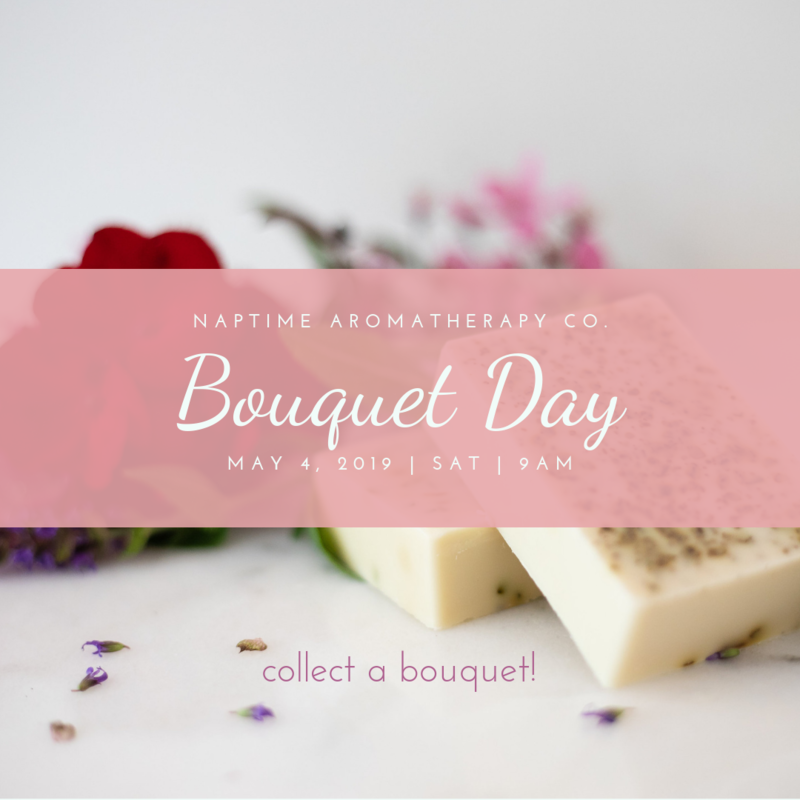 Join NAPTIME in celebrating our ONE YEAR ANNIVERSARY on Bouquet Day! We have so much to be grateful for and celebrate this year! We hope you can come and enjoy the party with us! Ladies, create your own bouquet by visiting the participating stores and receive a free cut flower*. IN STORE TREATS: Tasty treats and beverages for our customers to enjoy while shopping. DISCOUNTS & FREEBIES: Enjoy special discounts and savings opportunities during our anniversary party! DRAWINGS & CONTESTS: We're giving YOU all the gifts for our anniversary! Enter to win daily Naptime Prizes from gift baskets, to oils to gift cards! Come share your experiences: Share your first memories of Naptime or My Naptime Jewelry with us and lets reminisce on the old days! NAPTIME 1 YEAR ANNIVERSARY PARTY! Join NAPTIME in celebrating our ONE YEAR anniversary! We have so much to celebrate and be grateful for! We hope you can come and party with us! DISCOUNTS, COUPONS & FREEBIES: Enjoy special discounts and savings opportunities during our anniversary party! Come share your experiences: Share your first memories of Naptime or My Naptime Jewelry with us and let's reminisce on the old days! Follow our newsletter and social media for all the updates! 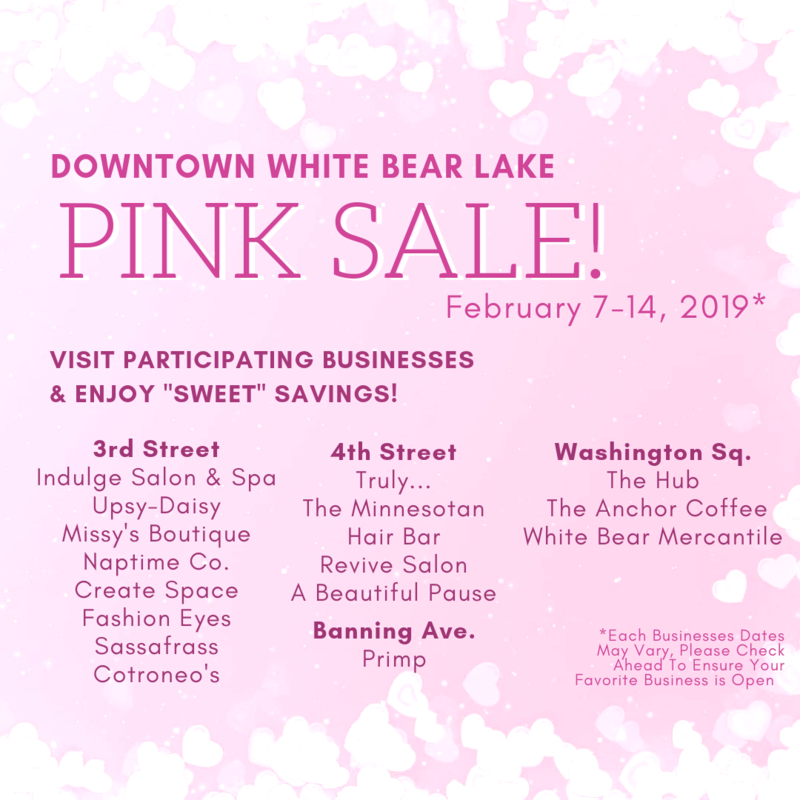 Shop the best Valentine's Day gifts for your loved ones at Naptime and other participating stores in Downtown White Bear Lake and enjoy sweet savings!! 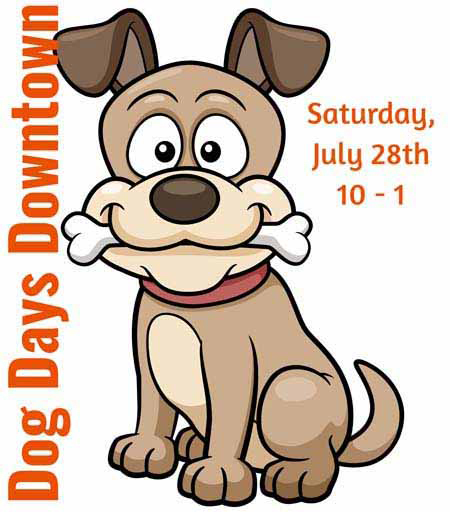 Visit the Facebook event page for all the details about participating businesses and their specials. 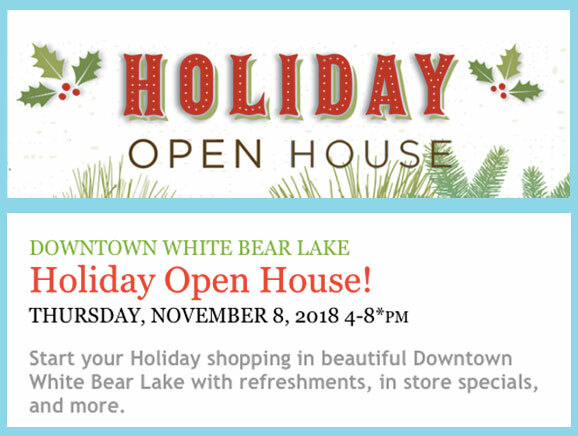 Start your Holiday shopping in beautiful Downtown White Bear Lake with refreshments, in store specials, and more. 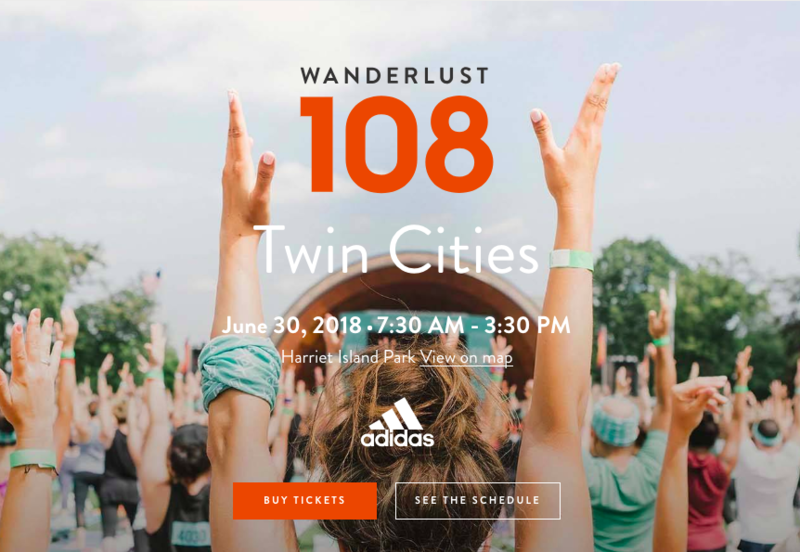 Visit the event website for store information! 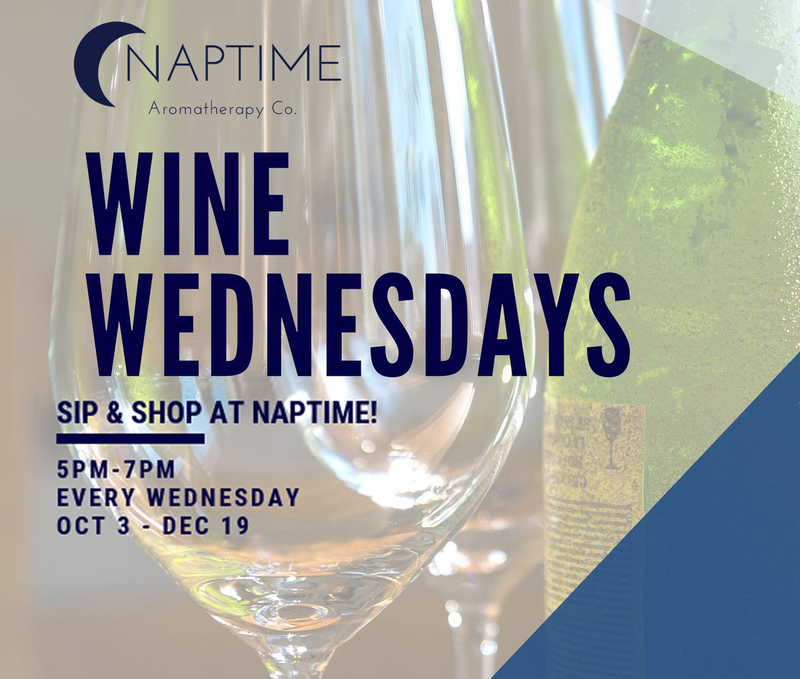 Wine Wednesdays at Naptime Aromatherapy Co.
Could there possibly be a better combo on a Wednesday evening? (or any evening really?) Wine, Snacks, and "Naptime"? YES PLEASE! 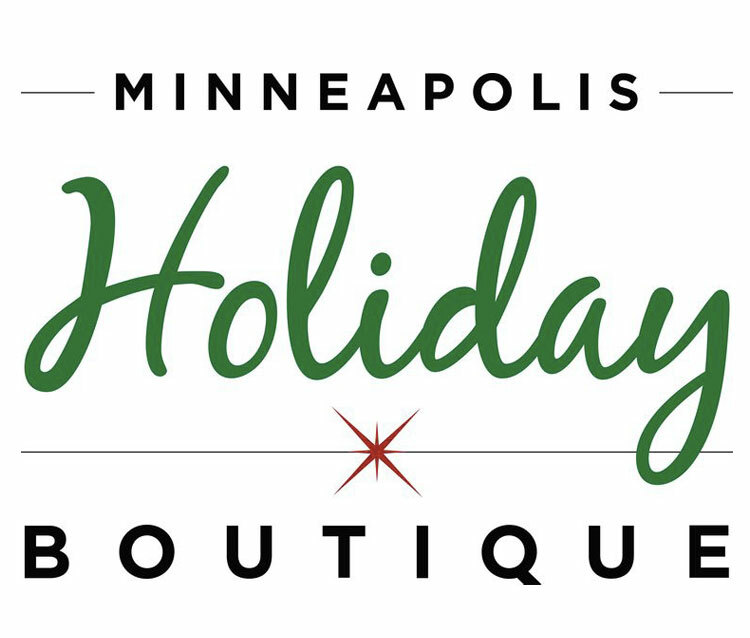 Enjoy Complementary wine & hors d'oeuvres, sale prices on select Naptime products, trunk shows (possibly some massages or other pampering? *** DM us if you want to collaborate!) and MORE! Grab our gal pals, and head over to Naptime while you kick back, relax and indulge in some well-deserved "Naptime". 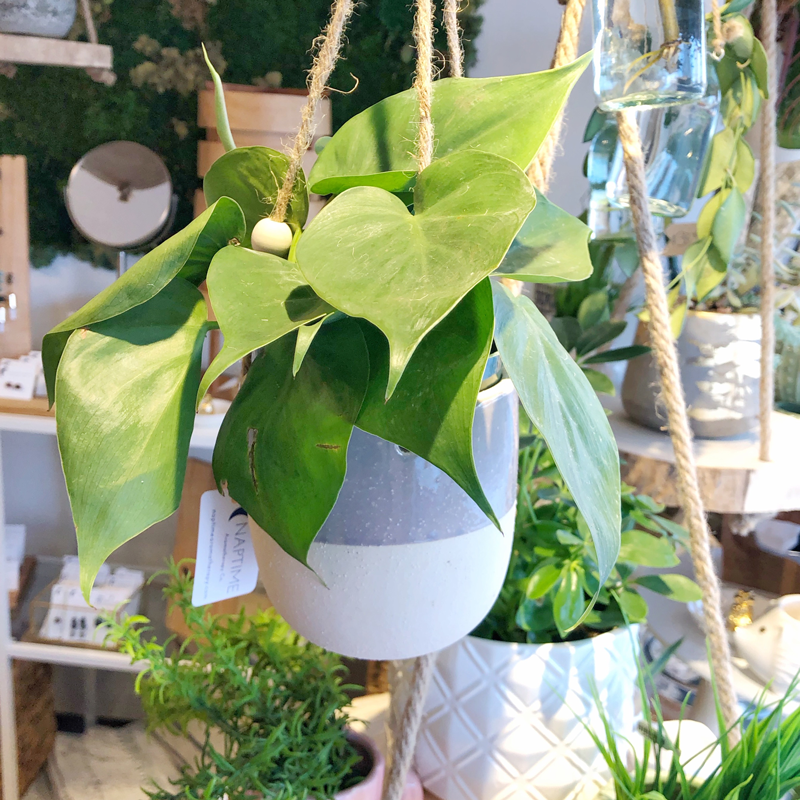 Discover the perfect gift for everyone on your list with this curated collection of art, accessories, gourmet food and more from talented local makers, boutiques and retailers. It's festive holiday fun, all weekend long! The Rivertown Fall Art Festival has become one of the most popular and well attended Art Festivals in the Midwest, attracting more than 10,000 people from MN and Western WI. 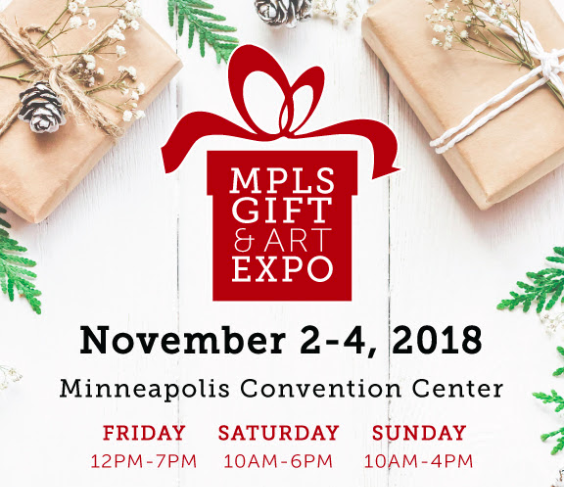 Located in beautiful historic downtown Stillwater along the scenic St. Croix River, this popular event features over 150 artisans showcasing specialty hand-crafted items. 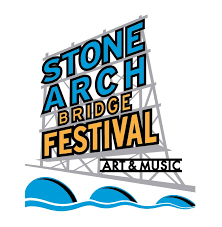 This juried show includes artist mediums of all kinds including paper, painting, pottery, metal, wood and jewelry. 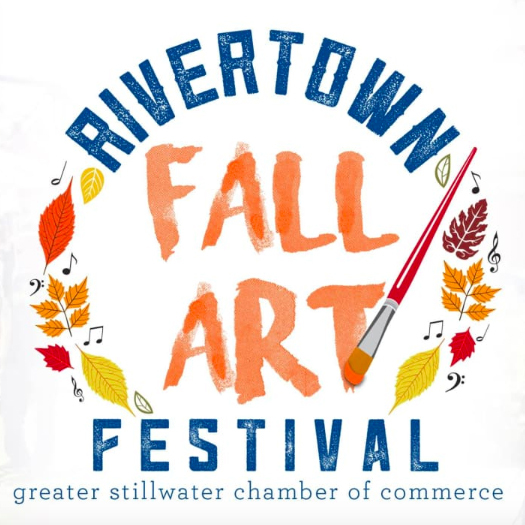 In addition to over 150 Artists, the Rivertown Fall Art Festival will feature live music overlooking the beautiful St. Croix River, a beer & wine tent and a variety of food selections. . 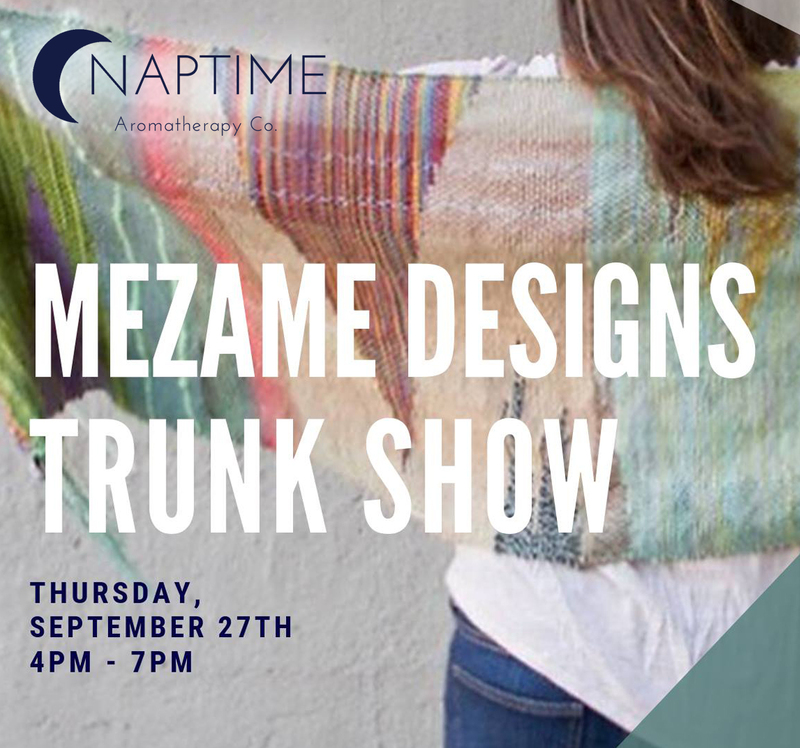 This "Ladies Night" at Naptime Aromatherapy Co, experience the glorious pairing of Mezame Design's sustainably sourced handwoven wearables along with the joy of aromatherapy applied to your life- anytime and everywhere! 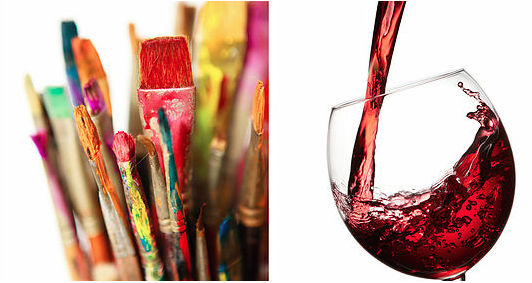 We will have wine, hors d'oeuvres, and a special gift with purchase! We cannot wait to see you! Please invite your friends, family members, and feel free to post this event to your pages! 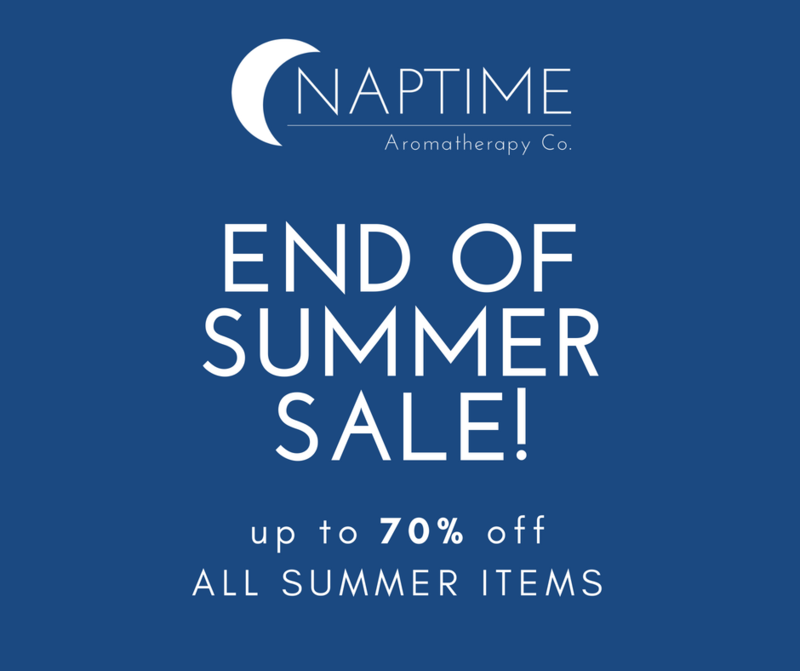 Naptime End of Summer SALE! 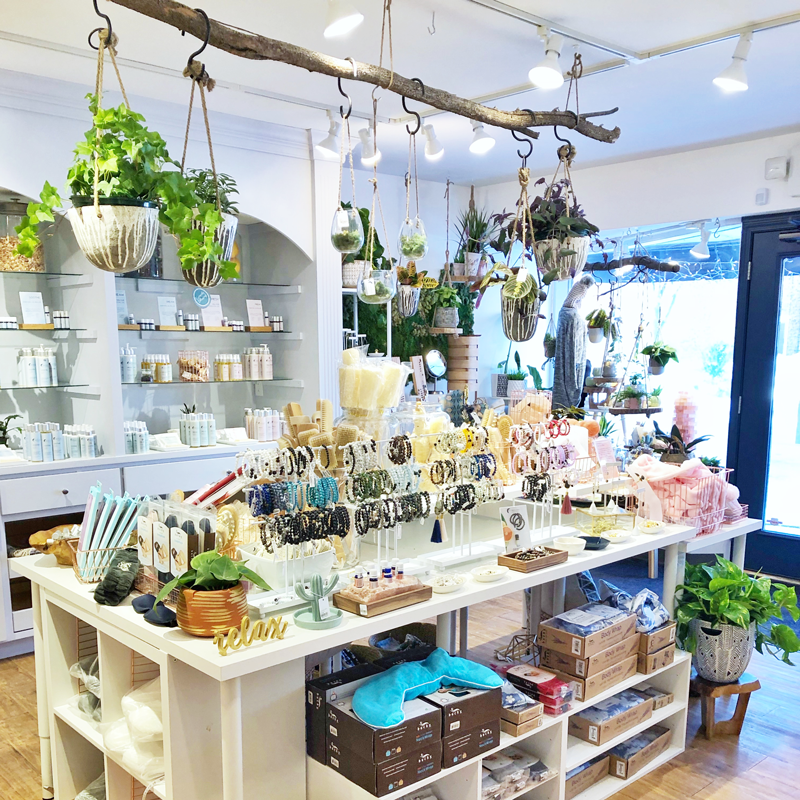 Come visit our boutique in downtown White Bear Lake and enjoy up to 70% OFF all summer items! 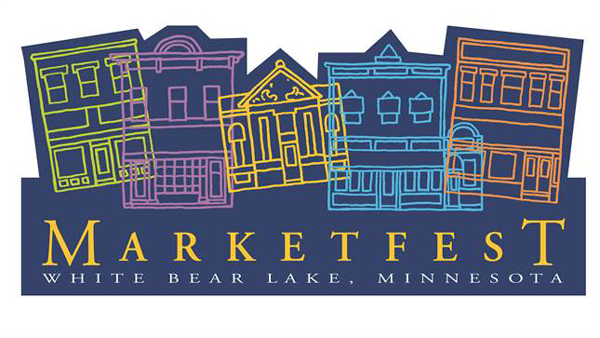 Marketfest is a free family festival held in beautiful downtown White Bear Lake on Thursday evenings from 6:00 to 9:00 pm from June 14 to July 26, 2018- rain or shine. Each year Marketfest continues to attract locals and visitors who are interested in a lively, family-friendly atmosphere. Local businesses and vendors (Over 130 of them) offer a wide variety of food (over 30 food vendors), merchandise, art, and handcrafted goods. Learn about pet adoption and talk to rescue groups.